We serve gluten-free baked goods to the greater Charlotte, NC area. 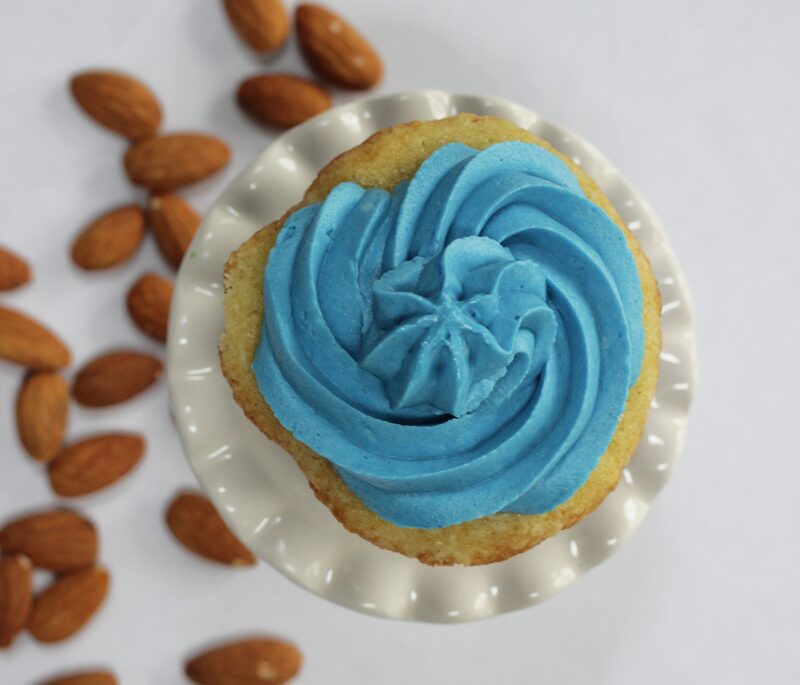 Creating gluten-free baked goods that taste delicious is our mission. All items are handcrafted in a dedicated gluten-free kitchen inspected by the NC Department of Agriculture. Our creations are currently available at Alice Jules Coffee House in Monroe, NC; Cathy’s Coffee Shop in Indian Trail, NC; Julia’s Cafe and Books in Charlotte, NC; Mugs Coffee in Charlotte, NC; and Provisions in Waxhaw, NC. For events and inquiries, please fill out the form on the contact page.